Aquaphase, Inc. was founded in 1967 as a professional service firm to provide water management services across a diverse range of facilities. We have decades of experience helping clients achieve a premium level, high performance water system. 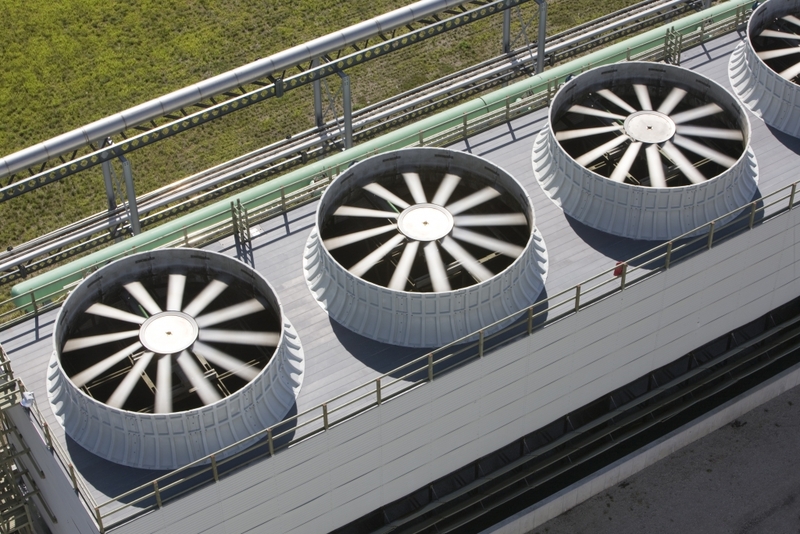 Cooling tower system scale and corrosion inhibitors. Superior inhibition in scale and corrosion that is customized for your system and operation. Aquaphase’s leading solutions will optimize efficiency and prolong equipment life. Oxidizing and non-oxidizing microbiocides. Typically, a dual biocide program is recommended to help reduce the risks of waterborne pathogens. Alternating between oxidizing and non-oxidizing biocides helps control bacteria populations, pathogens, unsightly algae, and biofilm, which also reduces efficiency. Efficient operating boilers reduce fuel consumption, minimize downtime and prolong equipment life. We offer internal scale and deposit inhibitors, oxygen scavengers, neutralizing amines and multifunctional blends. Internal treatment. 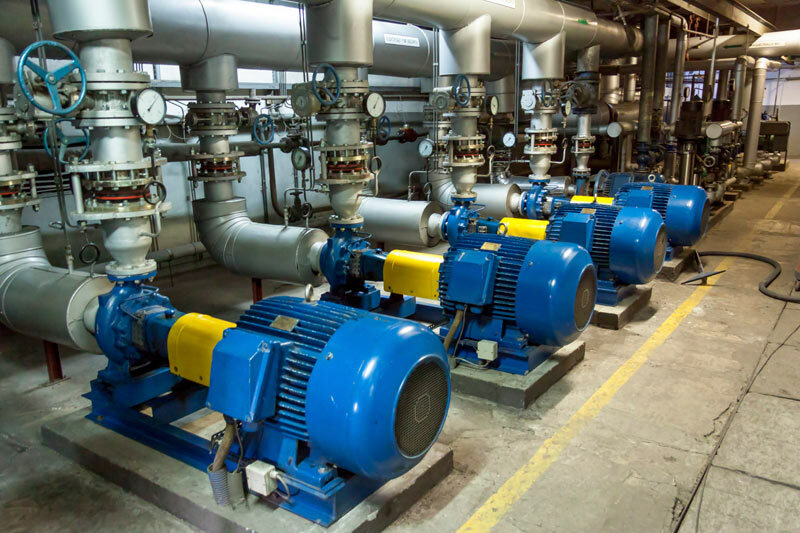 Our steam boiler water treatments are designed to match your existing quality and pretreatment, there by preventing scale and deposit formation in boiler vessels. Scale and deposit free systems operate safely and efficiently. Oxygen Scavengers for corrosion protection. We examine make-up water quality and equipment specifics to develop the optimum chemistry for your system. Condensate Corrosion Inhibitors. These neutralizing amine blends protect against carbonic acid corrosion in the condensate system. Various blends and concentrations are available depending on the extend of the condensate return system. Multifunctionals. These are a one drum blend of internal scale inhibitors, sludge conditioners, oxygen scavengers, and neutralizing amines. To combat the threat of corrosion, we have developed treatment options to include corrosion inhibitors and microbicides. A properly treated loop system lowers operational and maintenance costs while enhancing system performance. Closed loop treatments. We examine the needs of your system and process requirements to determine the right chemistries to protect against corrosion and prolong piping life. A successful Aquaphase program approach includes custom engineered programs for your specific comfort, process, or industrial application. Our technicians are available to troubleshoot and repair any issues that may arise. We reduce costly downtime and maximize energy efficiency for our clients. This is why our some of our most loyal clients have trusted Aquaphase for over 30 years for their water program needs. Contact us today to discover what makes Aquaphase unique. We’re here to fulfill your water treatment needs! When you partner with Aquaphase, you ensure maximum operating efficiency and extended equipment life. There is a wide range of other water related systems in facilities. We can implement a treatment program to help reduce costs related to corrosion, scale and equipment inoperability. Each application is designed and installed according to the clients specific water system needs. Our vast experience in the water technologies industry has given us the insight and expertise to development technology innovative products for our clients. 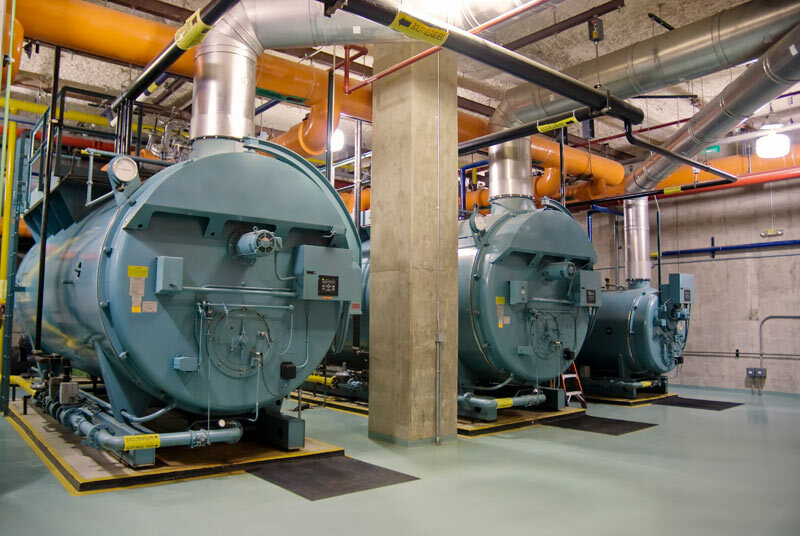 Our solutions help clients maintain heat transfer surfaces and decrease their operating costs. Over 300 property managers, engineers, facility managers and building owners throughout the southeast trust Aquaphase for their water treatment programs. Contact us today for your water treatment solutions!